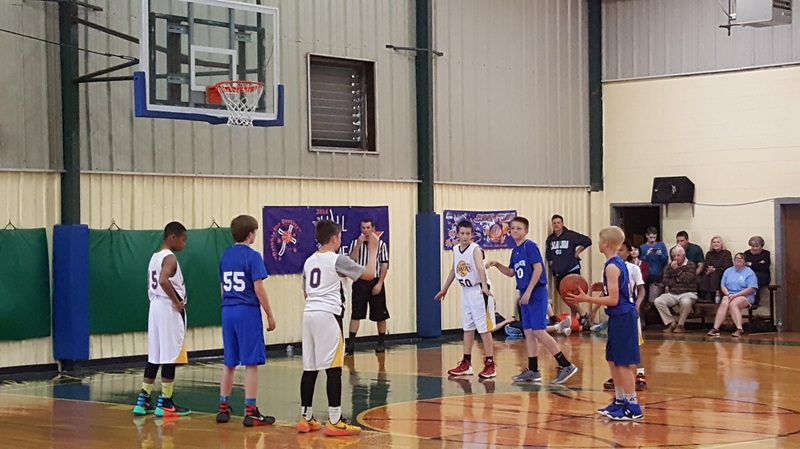 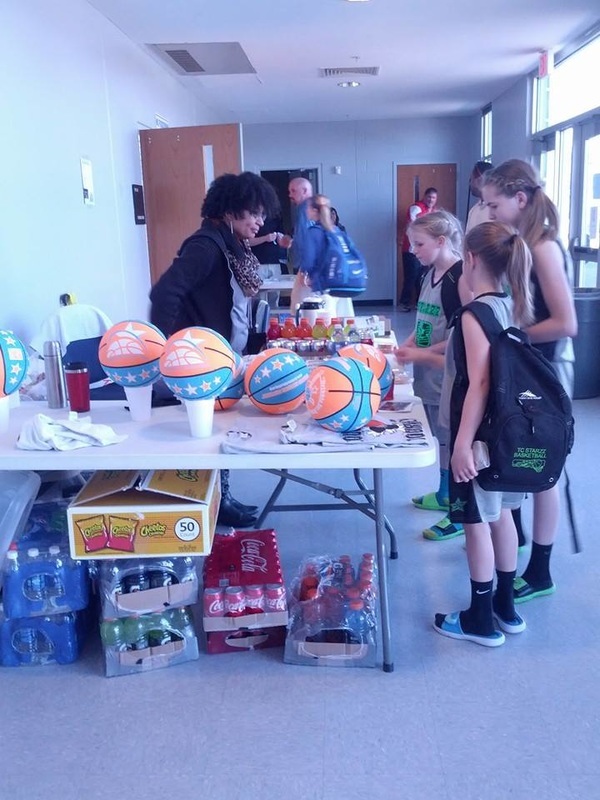 CRUSADER BASKETBALL TOURNAMENTS - Dribble for Destiny, Inc. 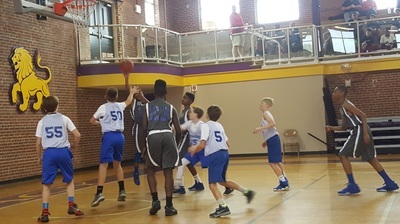 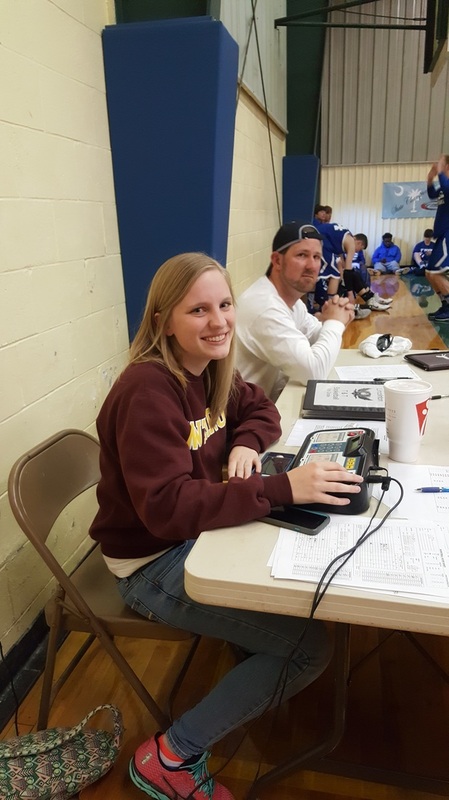 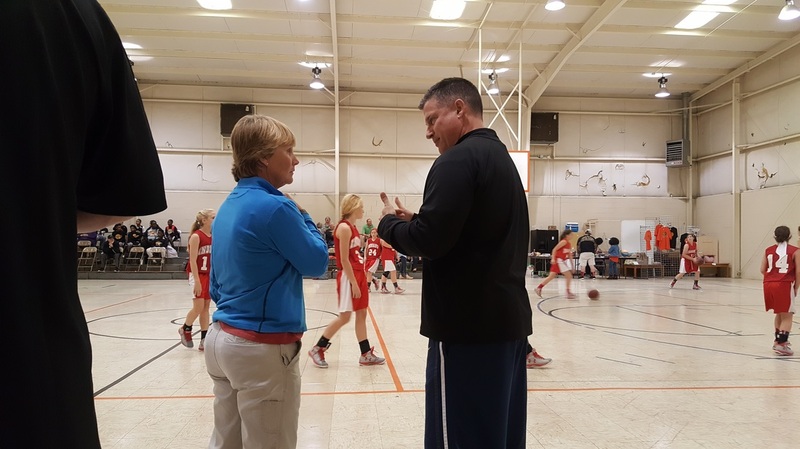 The Carolina Crusaders host several basketball tournaments in the fall and spring, highlighted by our Carolina Crusader Classic which was inaugurated in 2004. 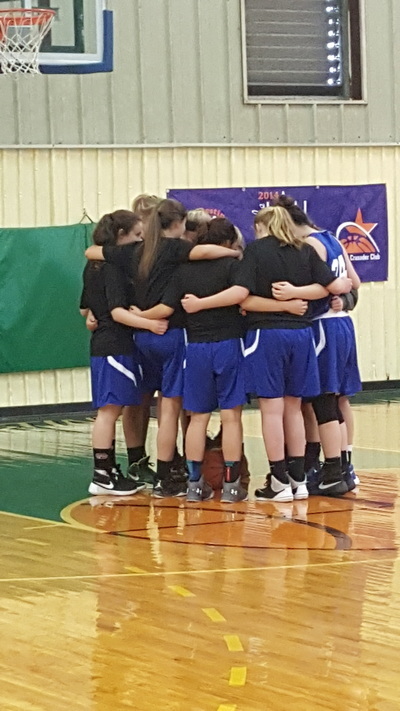 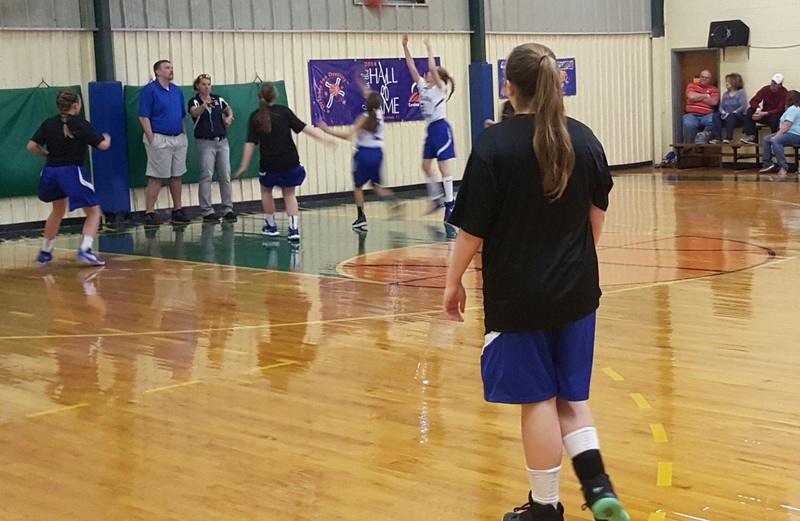 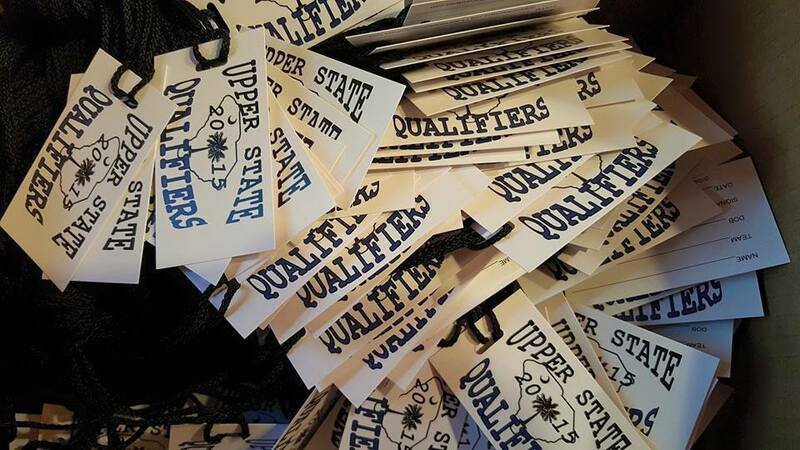 Fall tournaments are one day events and guarantee three games. Spring tournaments are three day events which guarantee four games. You can sign your team up by going to www.basketballofthecarolinas.com. 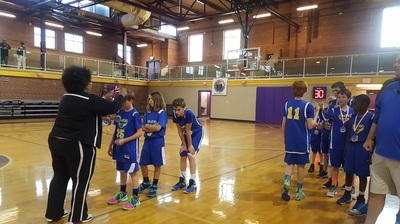 We look forward to seeing YOU in the gym!